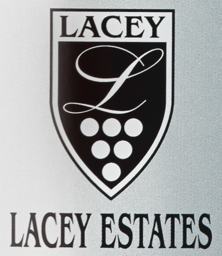 At Lacey Estates we produce small batches of high quality 100% estate grown wines. Our vines are grown in hillier clay-loam and limestone which is full of fossils from over 430 million years ago. By appointment. Bus Tours need to book in advance. March-November 11-5 Mon-Thurs, Fri, Sat Sun 11-6. Dec-Feb Weekends only. Bergeron Estate Winery & Cider Co.